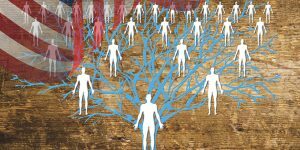 Once you start entertaining the idea of exploring your genetic heritage, you will immediately encounter an overwhelming amount of available data, advice, and scientific reports. 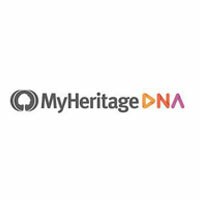 Our mini-guide aims to cut through the clutter by comprehensively enumerating all the required steps, from ordering the DNA test kit to viewing your results online. Whether you’re still looking for your Jewish ancestral roots or want to clear your potential carrier status, genetic testing holds the answers to all your questions. The Ashkenazi population is more susceptible to Jewish genetic diseases, so taking a thorough screening panel is basically a must. Read all about Ashkenazi DNA testing in our latest blog post. If you’re interested in exploring your potential Native American heritage and identifying your ancestral tribe, you need to do a lot of research to determine the best course of action. You’ll find our comprehensive list of the best DNA testing companies for Native American ancestry here. Check it out to find the right test for your specific needs. How Long Has DNA Testing Been Around? 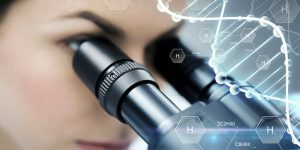 Modern DNA testing procedures allow us to tap into the very core of what makes us unique, determining our personality, abilities, interests, predispositions for certain diseases, and more. But it wasn’t always like this. DNA testing was developed from rudimentary analyses performed decades ago. Read all about its origins in this article. Ancestry DNA testing is the perfect tool for discovering your origins and determining potential ethnicity percentages. Genetic exploration will reach far beyond any traditional genealogical research, revealing data about your deep ancestry. Read our latest post on the subject and learn all about using genetic testing to discover your true ethnicity. What Is A Paternity Test? 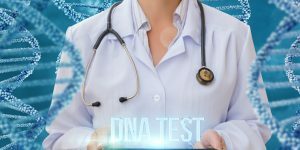 Paternity DNA testing is the most accurate and reliable tool for determining the biological father-child relationship between two or more individuals. It can also be used to determine potential parentage (or even grandparentage) before the baby is born. 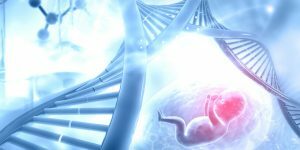 Read our post to learn all about the procedure and the different types of paternity DNA testing. 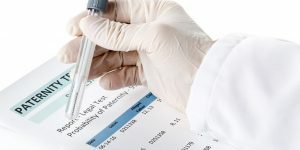 How Accurate Are Paternity Tests? 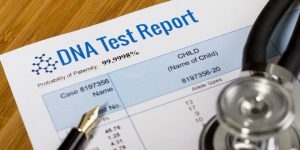 Paternity DNA testing is the most accurate and reliable method of confirming or refuting a paternal biological relationship between two or more individuals. Since its inception, it has replaced all other paternity tests, including blood group typing. 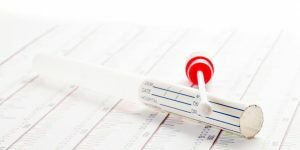 Read our post to learn all about the accuracy percentages of paternity tests.